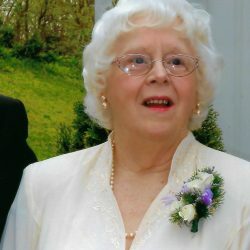 Margarette W. Gayle, 87, of Beaverdam, died Sat., Apr. 6, 2019 at Retreat Hospital. Born in Caroline she was the widow of Gene Gayle. Survivors include three sons, Wayland Gayle (Cecilia), Michael (Kathy) and Rodney Gayle; five grandchildren, Travis Gayle, Ginger Wood (Patrick) Rita Blankenbaker (Eric), Cole Metz and Karlye Gayle; and three great grandchildren, Tyler and Susanna Wood and Ava Blankenbaker. A funeral service will be held 11:00 AM Tue., Apr. 9, 2019 at Storke Funeral Home, Bowling Green. The family will receive friends one hour prior to the service at the funeral home. 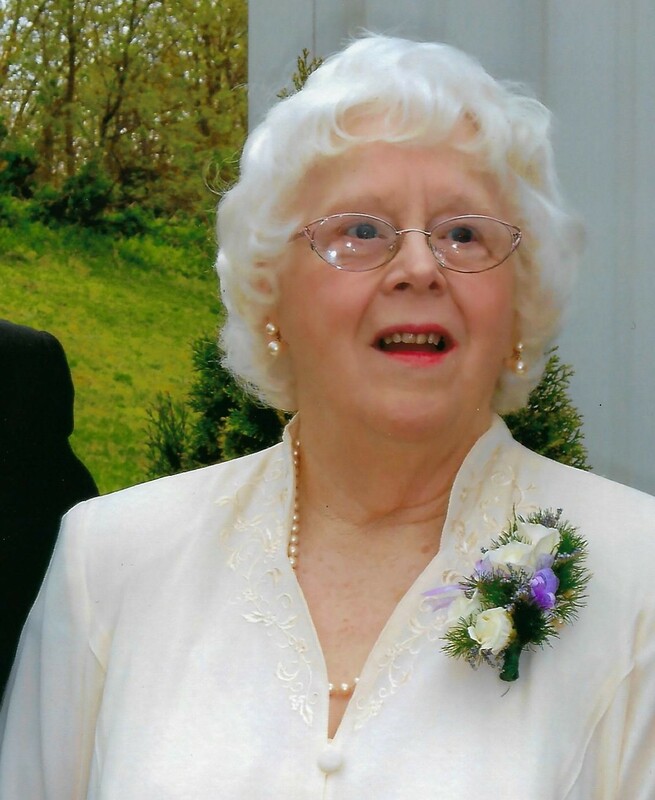 Burial will follow in County Line Baptist Church Cemetery, 3461 Ladysmith Road, Ruther Glen, VA. 22546. Sign register book online www.storkefuneralhome.com.